Price Lowered! Sellers are extremely motivated! Call us today for more information or send your offer! Extremely motivated seller! 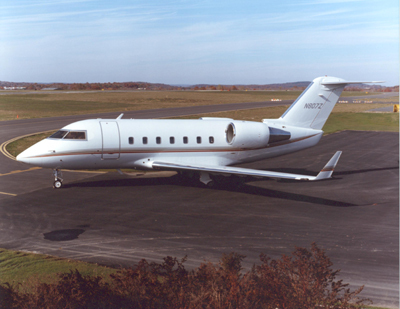 We guarantee that our clients are the most motivated sellers in the Challenger 601-3A market! 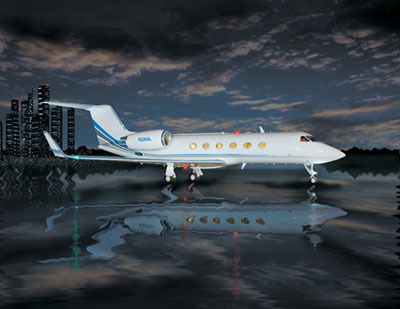 If you have a client with even the slightest interest in a Challenger 601-3A it will be worth your time to take a look at this aircraft! We promise that all offers will be very seriously considered. If it flys we can sell it or buy it for you. If it is broken we will still make an offer.